Gravitational field theory. Concept and nature of the gravitational force. The elastic potential energy or elasticity of the 3D grid structure of matter is the physical mechanism of the gravitational interaction. Until the introduction of gravitational force, any of the reticules of the structure of matter, Global Aether in Euclidian space would have the same properties. In other words, Global Aether would have an equal symmetry in every direction, global symmetry or total symmetry. In the previous section on gravitational theory, we saw the physical properties of the phases of matter that configure gravity, especially the introduction of radial symmetry and the additive tension of the longitudinal curvature of Global Aether. As shown in the figures, the aforementioned total symmetry breaks down in the gravitational field due to the effect of mass, which provokes a separation of the filaments of Global Aether. Besides the radial symmetry of the gravitational field, in the images shown one can recognize an up-down symmetry or symmetry concerning the horizontal axis, where the filaments are convex towards the axis of symmetry. In other words, the mass provokes an elastic tension in the gravitational field’s three-dimensional net when separating the filaments on one end. In this way, the interior of the lines is convex towards the mass or the point with the biggest separation of the filaments or lines of elastic tension, provoking the vertical asymmetry of the heyelogic figure. Regarding the gravitational force, it is important to point out that there could be two different causes. One would explain the movement due to the classical gravitational force or Newtonian force of gravity; the other would explain the movement of the anomalous precision of the orbit of Mercury –already explained by Paul Gerber in 1898– instead of the distortion of the space suggested by General Relativity. 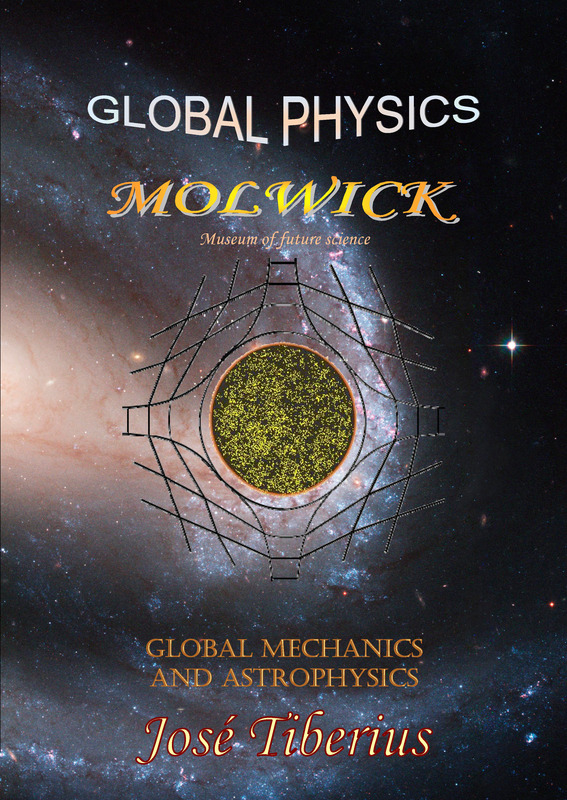 The book on the Law of Global Gravity will analyze these causes and their mathematical formulation in Newton's Law of Universal Gravitation, incorporating a correction by the Law of Global Gravity apropos the effect of kinetic energy on the force of gravitational attraction. We will also leave the analysis of the characteristics of gravitational forces at atomic distances for another section. 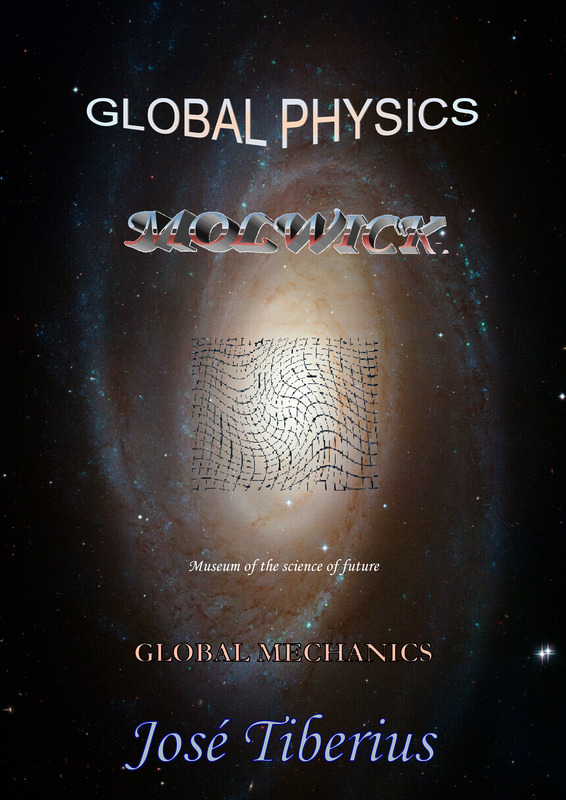 Finally, we will also dedicate a section of the Law of Global Gravity book to another topic related to the force of gravitational interaction; it is about the characteristics of gravitational waves and the various definitions or concepts used to refer to them. In particular, there are some ideas about the characteristics of longitudinal waves, the relation with the expansion of the universe and the speed of transmission of potential gravitational energy. Now, we will analyze one of the most relevant aspects of the gravitational interaction, the additive property of tension of longitudinal curvature or potential elastic energy of Global Aether that supports gravitational force. The longitudinal curvature, together with the characteristic of rigidity, causes the creation of elastic lines of tension in the filaments of the three-dimensional structure of matter. The electromagnetic fields also possess the additive property of their potentials; as we will see later on, their material support is also Global Aether; and in this case, they would be due to the transversal elasticity of its filaments. The colors red and green in the three figures depicting the gravitational force show the additive property of gravity as a linear relation when summing up the vertical distances between the filaments. A more significant approximation of reality would be to add the distances on a semi-logarithmic scale because of the inverse-square law. One should not confuse the mathematical representation of a gravitational field by using lines of force of the field with the material lines or filaments of the Global Aether. The maximum separation of the filaments depends on the pure longitudinal elasticity of the edges of the three-dimensional reticules. In the figure, it would be a shorter distance than the diameter of the ball of mass, which itself would also depend on the aforementioned reticular elasticity. We will see this when talking about what mass is in Physics and the stable fundamental particles with mass. The rigidity of the Global Aether will cause the convexity to decrease with distance, by the attraction of the gravitational law with its inverse-square law. The curvature created in the filaments of Global Aether implies the existence of potential elastic energy, and it will have an asymptotic shape in the right-hand part of the abovementioned figure, related to the horizontal axis of symmetry. This elastic tension of the filaments is responsible for the multiple components of t force of gravitational attraction and the gravitational acceleration.